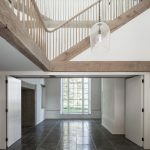 We are Grow Architects, a team of Architects in Bristol that specialise in house alterations, extensions and loft conversions in easy travelling distance of surrounding areas Bath, Somerset and the South West. 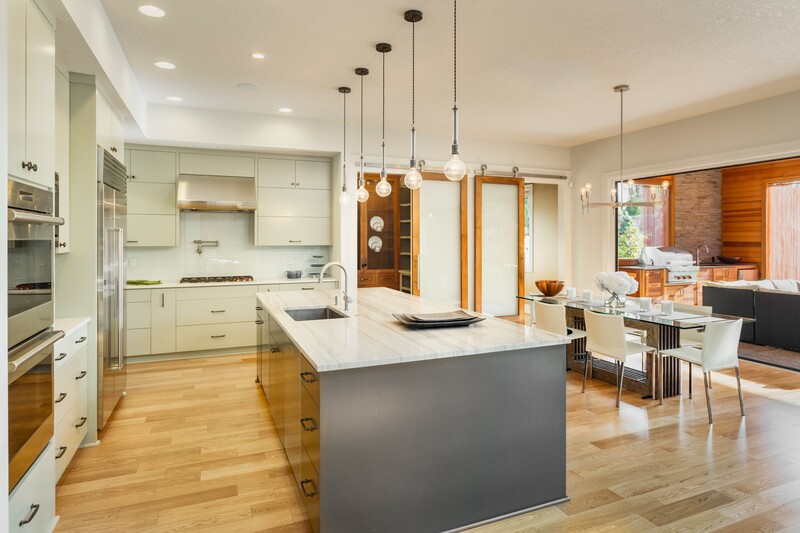 Improving your home can make a huge improvement to your daily lifestyle and enjoyment of your space. 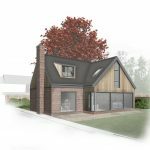 We at Grow Architects in Bristol, have listed 10 ideas below, starting with small easy changes through to larger house design extensions which will have a significant impact! Does your room feel a bit dark at times? Just by painting it white or a bright light colour can completely lift a room and transform it in to a more enjoyable space. Also by adding or replacing existing light fittings with some beautiful new light shades can create a cosier environment or a more interesting space which you want to spend more time in! Do you have rooms in your house that you rarely use despite the need for more space, like a spare bedroom? Or any over sized rooms for their function e.g. a large downstairs bathroom? A spare bedroom can often feel like a waste of a room, as the positioning of a double bed can make any other use for the room difficult. It might be worth considering using a sofa bed instead for the occasional visitor and using the room instead as an office, play room, cinema or library? 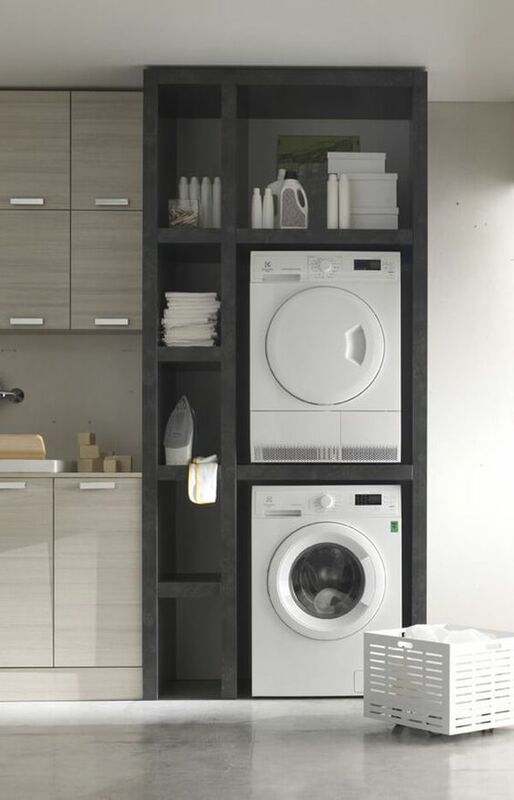 A large oversized bathroom can also be doubled up as a utility room – which frees up space in the kitchen and also keeps the noisy washing machine and tumble dryer out of the kitchen – especially if it has an open plan dining space. 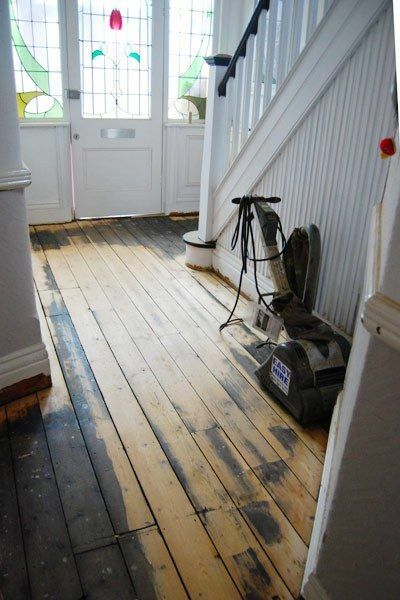 Do you potentially have some good quality wooden floors under your old carpet or lino? If you fancy tackling them yourself, an industrial sander can be hired quite easily to sand them back in a weekend. The other hidden gems we’ve come across in our work in bristol & the south west are beautiful fireplaces that have been boarded up and pedastal stand alone baths that have been boarded in and can instead become a feature in your bathroom. If you live in a period property, have a quick visit to your local salvage merchant to see what reclaimed tiles / windows are available. 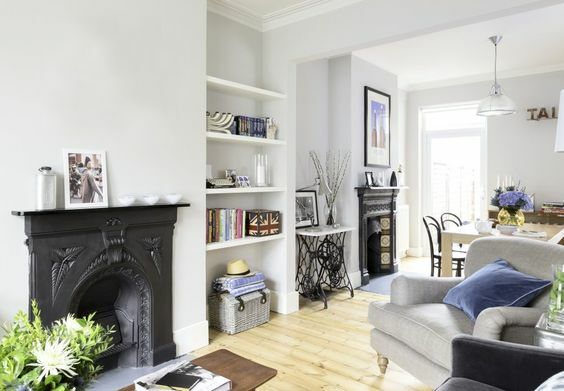 Even if a lot of your home’s existing features have been removed, it is easy to get hold of period style cornicing, dado rails or ceiling roses ( from most DIY stores) to return your property to its former glory! This was all the rage in the 50s & 60s but has definitely made a comeback in recent times – especially if you have alcoves, which can be difficult to use. Building some shelves or cupboard space makes the most of an awkward space or corner, especially if they can go full height to the ceiling. The other great benefit is you can also close it away behind some doors and not see all the clutter behind! Look at painting your existing cabinets or replacing the cabinet doors & drawers with new ones if you can’t afford a new kitchen straight away. There are some great budget kitchens out there, especially if you’re prepared to fit them yourself. As a designer, we’ve seen so many kitchens that aren’t making the most of their layouts to create a kitchen that really works. However, most kitchen suppliers will provide a complimentary kitchen design service to find great space saving devices to maximise your storage and free up the areas you want for circulation and seating. Do you want to connect more with your garden – well think of installing patio doors in the place of the existing window -if you keep to the same width, you may not even require a new lintel but it will create such a difference to your light and views! 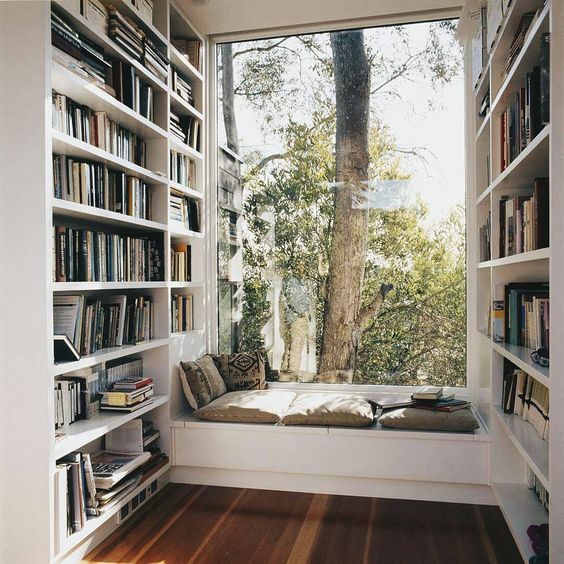 If you have a bay window, you may want to consider a window seat, which creates an intimate space with a view and built in storage below. 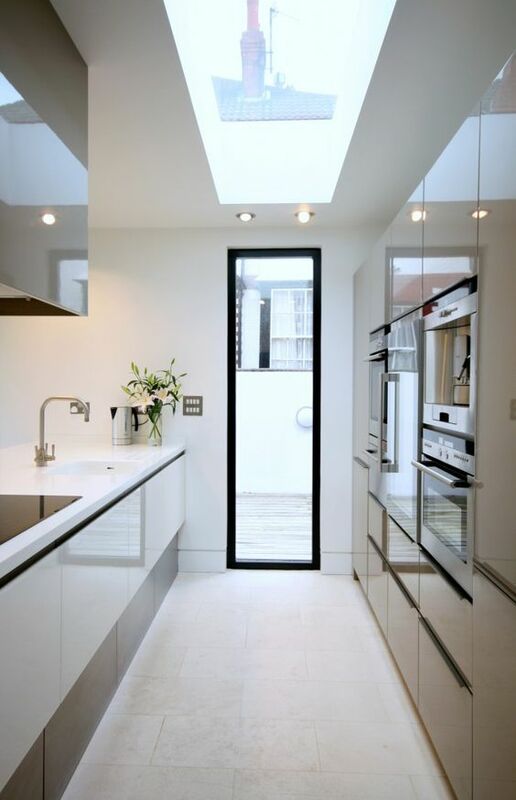 If you have a dark corner or room, you could add some rooflights or even a sun pipe, to bring some natural light and sunlight into your space – it will make a huge amount of difference to your space. Do you have a room that is rarely used like a separate dining or sitting room? 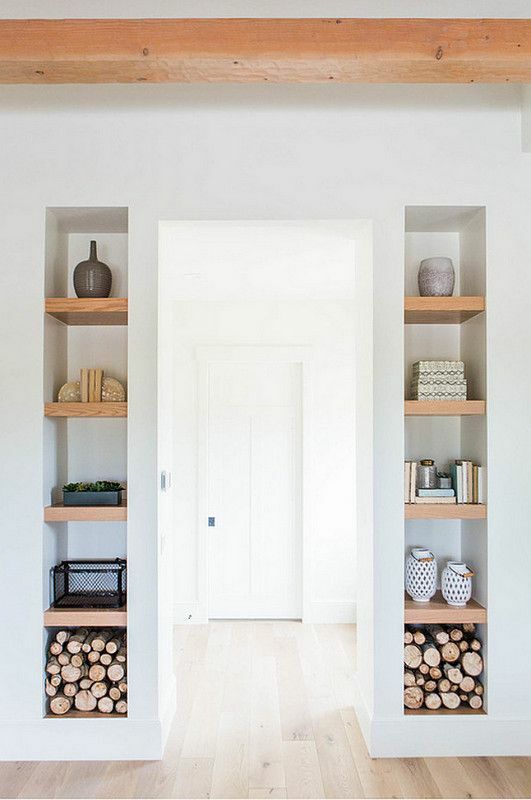 If the layout allows, you could look at knocking through a large opening between the two rooms, which when done successfully can create a larger more usable space, but with two very clearly defined spaces. 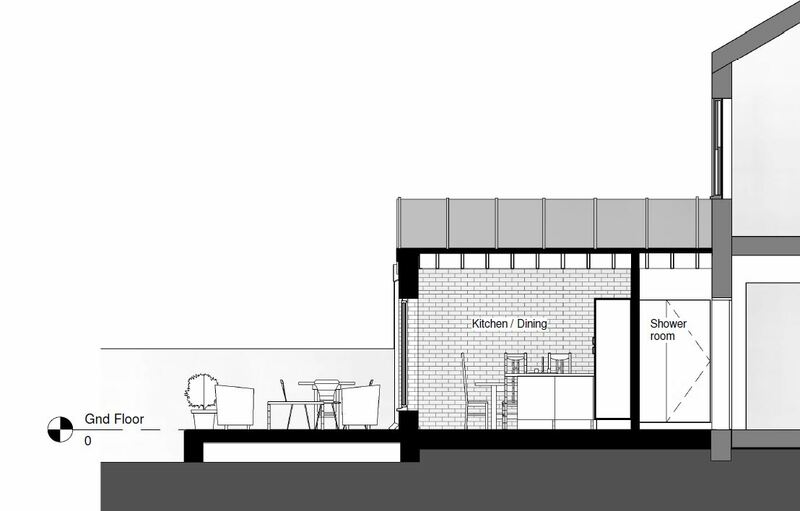 This is especially common in a victorian terrace with the living at the front and the dining at the back – the knock through also provides light, access and views to the garden and is a more cost effective alternative to building an extension. Another popular way to gain more space is to knock through and gain the corridor space alongside the staircase into the adjacent room – this however means that the staircase would have to be enclosed with a separate door ( which could be sliding to save space) for fire safety requirements. 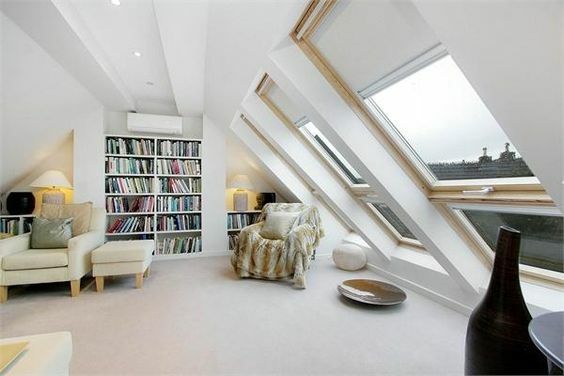 Do you have enough head height in your attic for an additional bedroom and staircase? Adding a dormer will provide more usable space, but usually you will require at least 2.3m existing head height in your attic to consider using it as a habitable room. 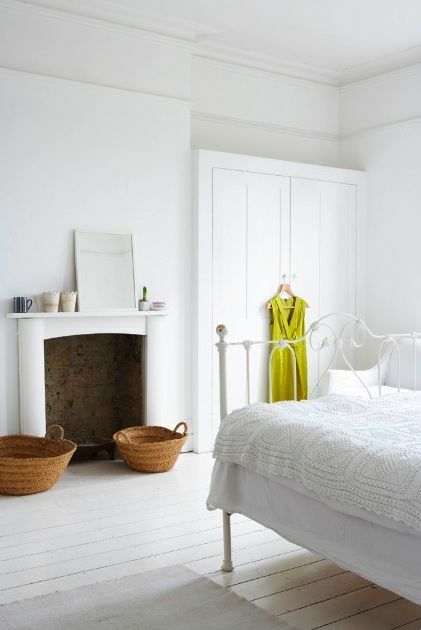 Adding an additional bedroom can make a huge difference and if you have a victorian terraced house ( which are pretty common in bristol) means you can relocate your downstairs bathroom to the first floor, freeing up more space downstairs without losing a a bedroom. @camelliakelly Think the architecture industry especially need to get on board with this!